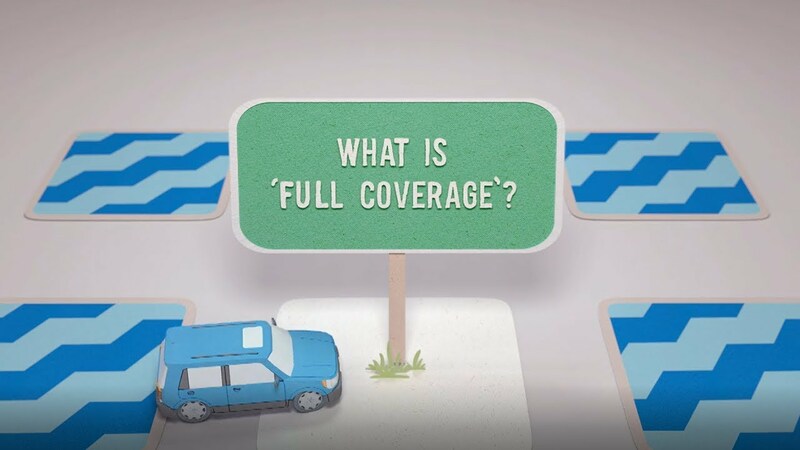 No matter what area of Southern California you live in, if you drive a car, you absolutely need car insurance coverage to help protect you and your family. Not only is car insurance a necessity but it is also required by state law. At Cullen Insurance Agency, we offer an assortment of different car insurance packages; each one is custom designed to fit all unique types of drivers. So you don’t have to worry, we have a package that is the perfect fit to your car insurance needs. Not only are we able to offer coverage services that are molded to fit your individual needs, we also provide these services at competitive rates to provide you not only with excellent protection, but also value. We believe in offering our customers quality protection with reasonable prices. We also offer additional discounts to safe drivers, good students, multiple policies, and much more! Have A Less Than Stellar Driving Record? Not to worry! At Cullen Insurance Agency we also make an effort to provide our customers with reasonable rates despite their age, previous accidents/tickets and/or losses. We’ll help you feel protected without having to reach deeply into your pockets.